The first ten years in the life of a child are the most beautiful: you see he or she grow, learn, discover the world. This is true also for companies. Our first ten years of operations have been amazing: we met lots of people, managed difficult situations, learnt a lot and, yes, sometimes also made mistakes. All of this with one purpose only: supporting SMEs in reaching excellence. 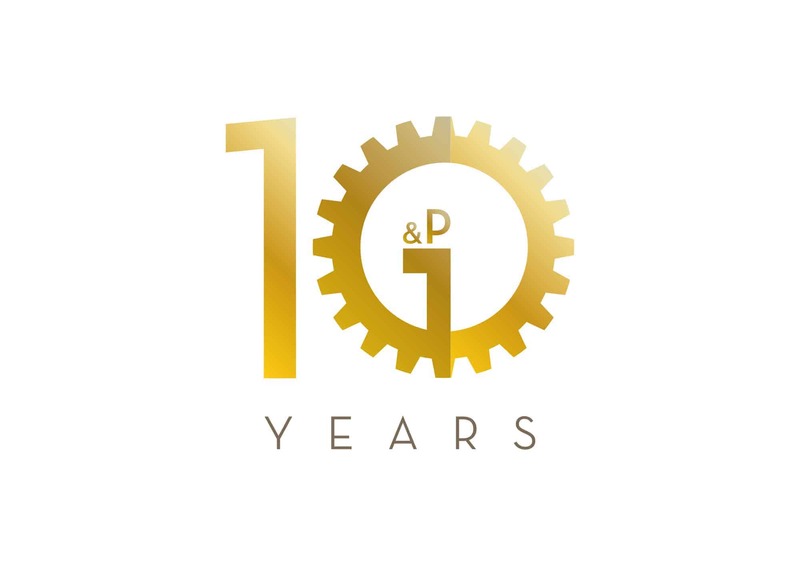 In the coming months, we would like to celebrate our tenth anniversary with our people, customers, suppliers and stake-holders, promoting new events and initiatives. Keep up-to-date on our blog and social media.